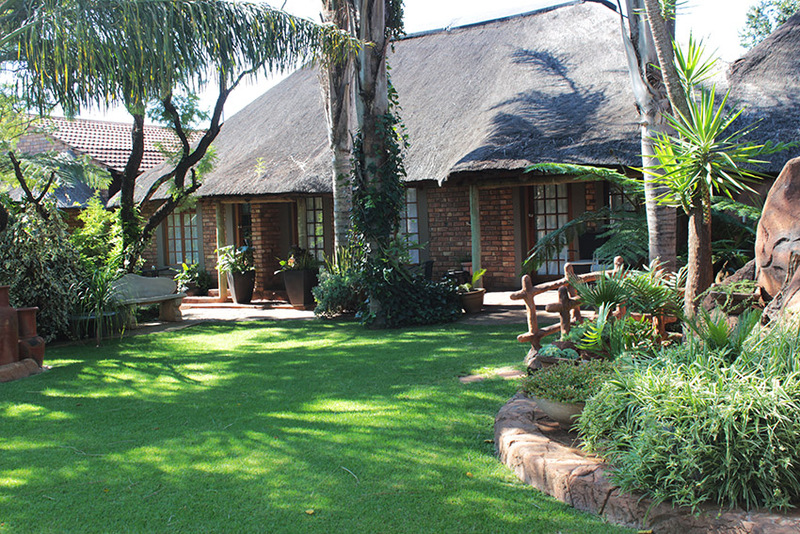 Come and enjoy the warm hospitality of Francor Guesthouse, situated in the north of Pretoria - near Rosslyn, Onderstepoort, Akasia hospital and Wonderpark shopping mall. 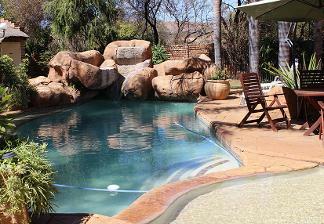 This beautiful, tranquil & serene guesthouse is just North of the Magaliesberg mountain range and known for its relaxing atmosphere and warm hospitality. 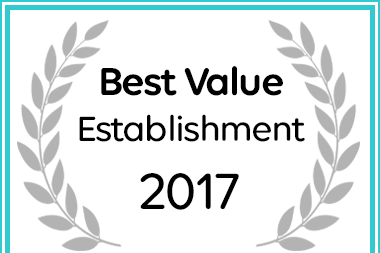 We will always make you feel special and welcome. All our rooms are equipped with their own coffee station, and you can also bring your own soft drinks. Each room have their own TV with with selected DSTV channels, a bar fridge and an air conditioner. Major shopping centres, a golf course & a hospital is just a few kilometres away. We are situated close to the CBD, Rosslyn, Medunsa, TUT, Onderstepoort and Wonderboom Airport with easy access to major freeways. Our lush garden have a swimming pool and many outdoor seating areas to relax in the shade, or the African sun after a day of hard work. Book now for a friendly and relaxed experience with your host Fransie. 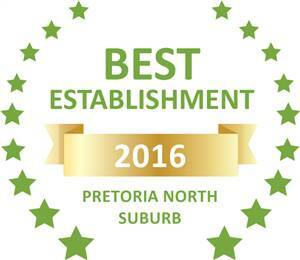 Based on reviews of establishments, Francor Guesthouse has been voted Best Establishment in Pretoria North Suburb for 2016. 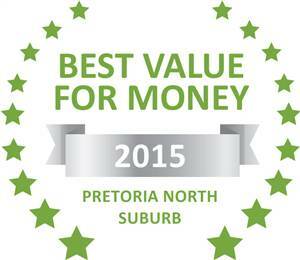 Francor Guesthouse and Conference Centrehas been named a Best Value Pretoria Establishment.